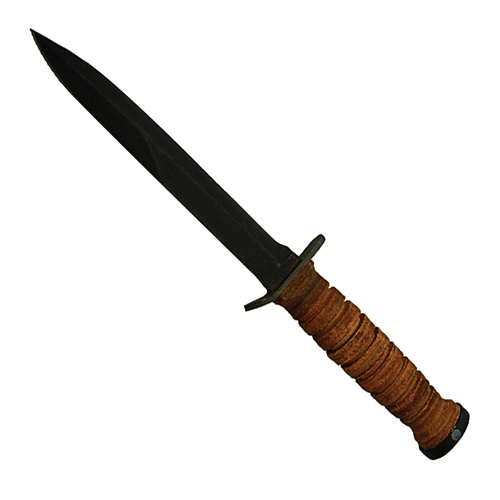 The Mark III trench knife can also be labeled a utility knife because of the various purposes that it can be used for. Its sharp edges make it a good weapon for self defense. It can also be used for other purposes such as for hunting and other outdoor activities. These knives were commonly used in wars but now have come to be handy for people in everyday life. The knife holder and the sturdy handle make it easy to use as well as carry this knife around with relative ease. It will serve you for a lifetime.